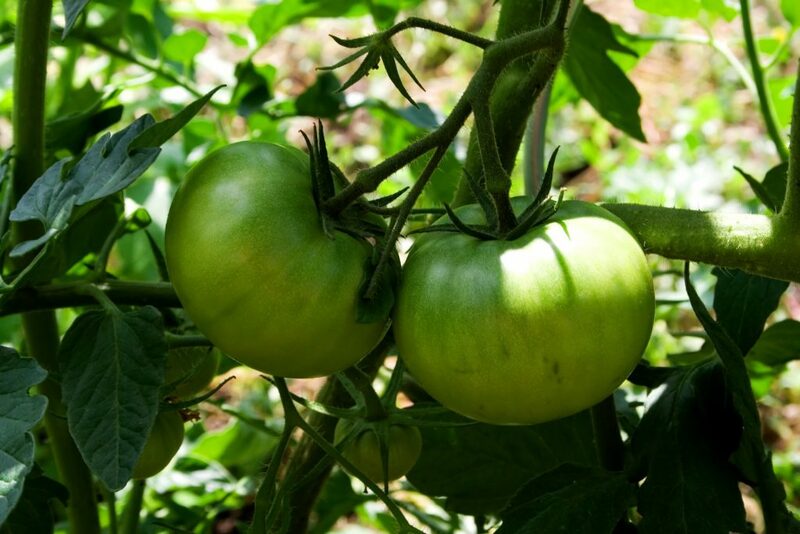 Thank you so much for this very informative article on the best fertilizer for growing tomatoes. 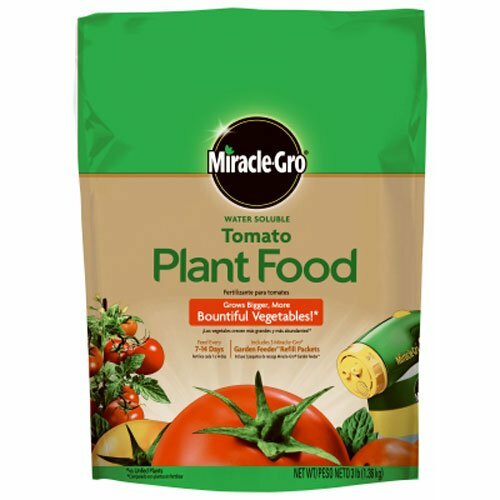 Over the years, all I ever used was just plain old manure and never really thought about using a fertilizer specifically for tomatoes. After seeing all your recommendations, I am definitely going to switch over. Out of the organic fertilizers, which one would you say is the best? 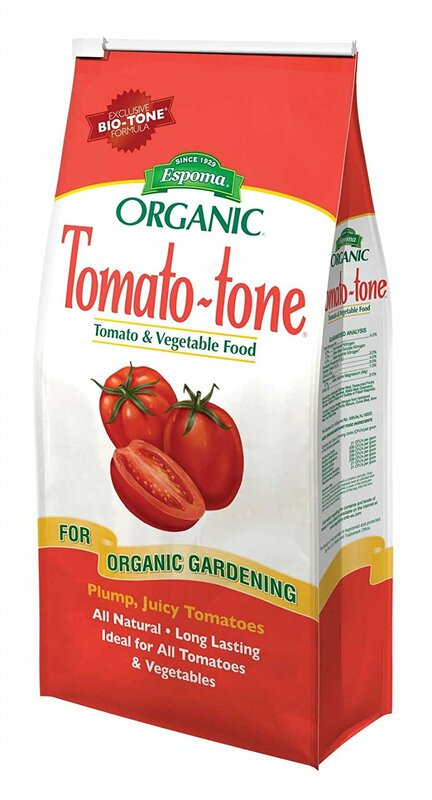 Hi Barb, Personally I like the Tomato – Tone, I like to sprinkle a solid fertilizer on my crops. If you were a beginner I would say the Jobes Fertilizer Spikes organic option because they are very easy. 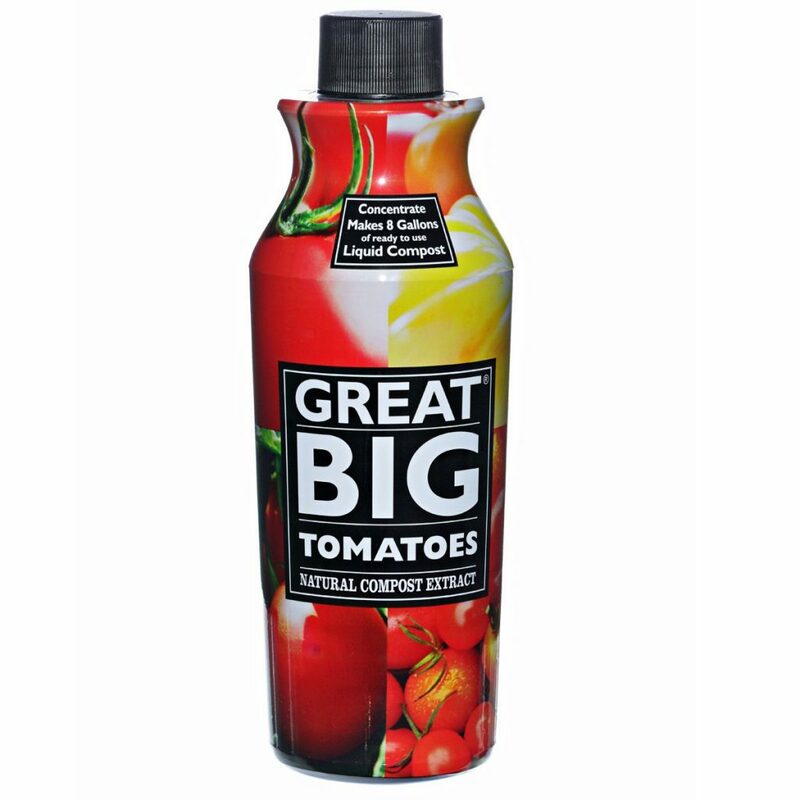 If your preference is a liquid fertilizer then the Great Big Tomatoes with compost extract is the one for you. Hope that helps. Amazing what is available nowadays on the market for gardeners. A big help I must say. I still belong to the old fashioned ones who make their own fertilizer. Every week the organic leftovers of the kitchen are dug into the vegetable garden and over the years this system has bettered the soil considerably. I also have a big, very old compost pile which is plowed a couple of times a year. When you dig down below some very rich and dark soil appears which can be used for flower pots, adding to the earth of the vegetable garden and whenever new fruit trees are planted. For people who do not have this possibility your recommended products seem the ideal alternative. Hi Taetske, thanks for the comments. Preparing your own compost is an option, however it takes quite a bit of time. Perhaps you won’t get the optimum balance of nutrients either. If people want to make their own that’s great. However my recommended fertilizers have the perfect balance of nutrients and save a lot of time. Very much up to the individuals own choice. Thanks again. Thank you for leaving a reply on my comment. Yes, I know, one cannot rush nature, it all has its own rhythm and indeed it takes time. I moved into my, at that time, 150-year-old farmhouse in 1981 and from that time I have not stopped working. There is hardly anything which can top eating homegrown produce. That’s a fantastic story. Well done for creating a bountiful garden over many years. You must get a lot of satisfaction from that. I have a backyard farm so I could maybe use these fertilizers. I’m going the organic route at the moment so I think I’ll pick one of the organic ones. I like that you give all of the details about the products that you’re recommending. I found it pretty useful. Thanks. Glad I could help you out. I’m also thinking of going more towards organic both in my life and on this site. I shall be promoting as much organic gardening information and products on this site as I can from now on. That’s really the way of the future. Thanks for the comments and happy farming!! Many thanks for the great review and i have found your post very interesting and informative. I like gardening myself, but where we live, unfortunately we would need a greenhouse or polytunnel to grow tomatoes, because we cannot depend on the weather we get. Sometimes the sun shines and then it could rain for two weeks, which is not conducive to growing tomatoes outdoors. We are pesterd from blight and mildew in our toms and that is due to poor air circulation and probably not the correct balance of nourishment or nutrients. We may try out some of your recommendations this year, that is if we can source them locally. Thanks Phil, despite being very popular tomatoes can be quite problematic. There are many issues to consider from correct soil type, to weather conditions, watering and the correct balance of nutrients. Follow the links on this page and you may well be able to order those fertilizers to your home. Great article for us without a green thumb! 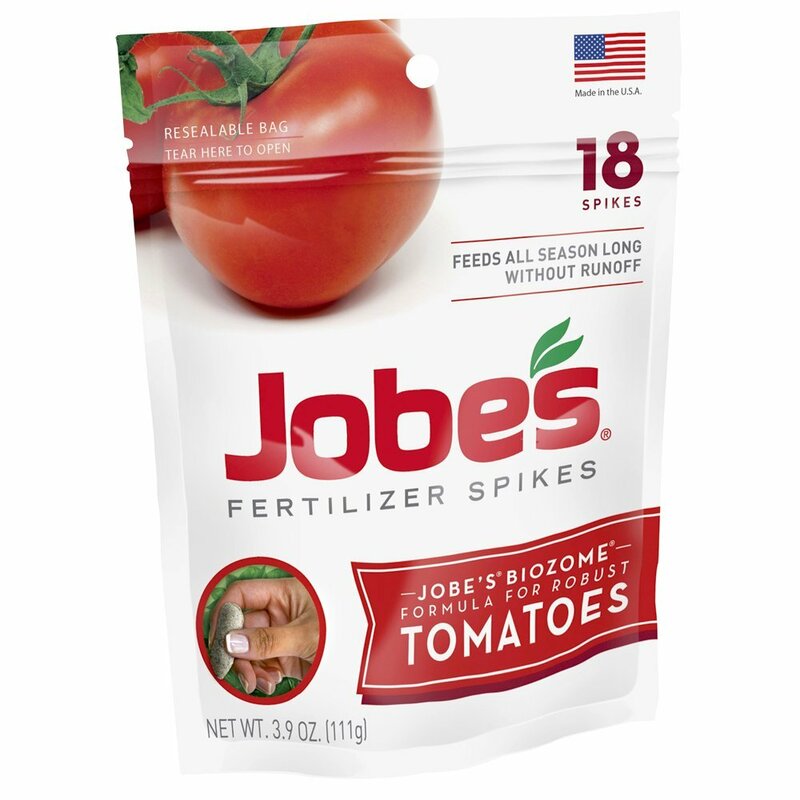 i just ordered the Jobes Tomato Fertilizer Spikes. I have been considering restarting my failed garden this year and with your help maybe I will get it right this time! Do you think these fertilizer sticks can help with other produce plants? Hi Brendon. I hope you enjoy the spikes. 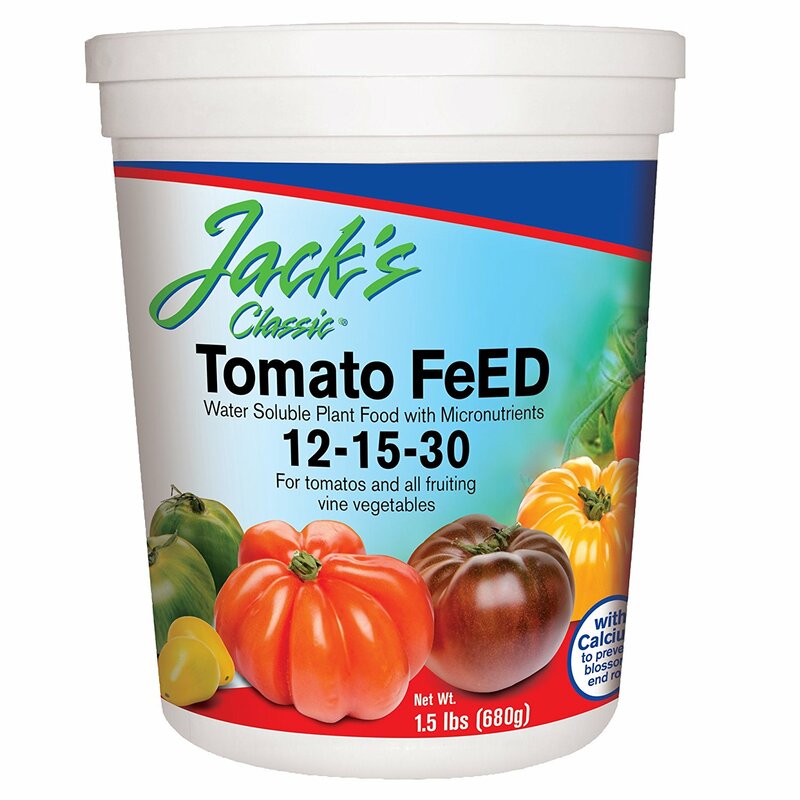 I would recommend Jack’s Tomato Feed as a better option if you wish to use on a variety of vine fruit and vegetables. Hope that helps. Thanks. I love gardening and after so many failed attempts I produced the most beautiful red roses. It’s such a joy to see my roses grow. I also grow parsley, coriander, and chives. 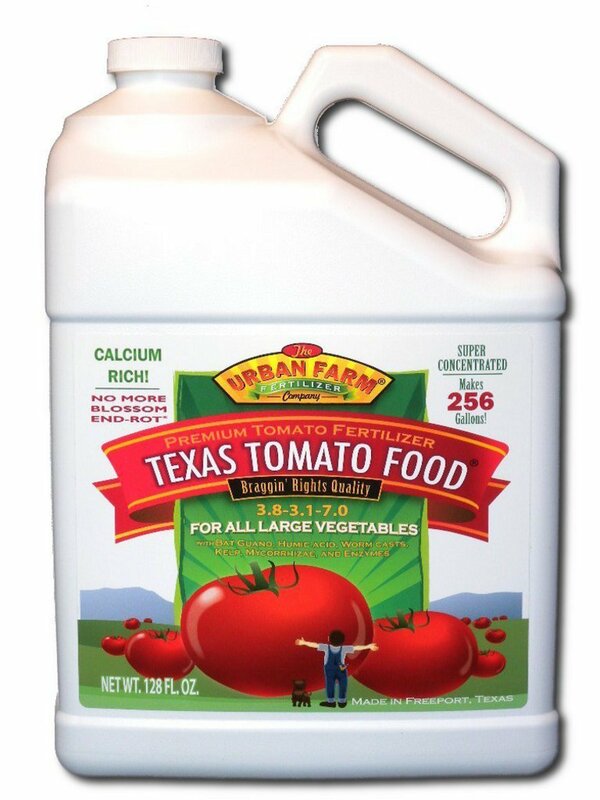 I add a tablespoon of tomato feed into two pints of water and use that on my herbs and roses. I tried growing tomatoes but it always withered and died. I agree with you if using the wrong fertilizer, it can result in rotten or green tomatoes. You have some excellent tips on how to grow tomatoes – I might just give it another go after reading this post. Hi Richard, nice to hear about your gardening experiences. Getting the soil correct can also be important for tomatoes. It’s important to start the growing in dry conditions too. Good luck with your second tomato growing efforts. There is absolutely nothing that compares to a home grown tomato!! I have been growing tomatoes for several years, but for some reason last year all my tomatoes got that bottom rot. I was heartbroken. I know now that I need to put a fertilizer on them that you are recommending. Thank you for sharing this insightful information. I was thinking about putting my plants in with my flower beds. Do you think it would be okay if I fertilized them with the flowers being nearby? Be careful to start your growing in stable conditions. If the soil moisture varies a lot at the start it can be a cause of blossom end rot also. However, the added calcium in the fertilizers on this page will go a long way if not all the way to stopping any issues. Look out for my next article on causes of blossom end rot for further help. As for having flowers close by, that should cause no problem at all. You can have the tomatoes next to flowers without causing any damage to them. Although the season has ended it is time to get back to gardening. Although growing somethings now inside. The Tomato-tone sounds like a safe bet on getting started. Time flies. I must say they sure look great in the picture. 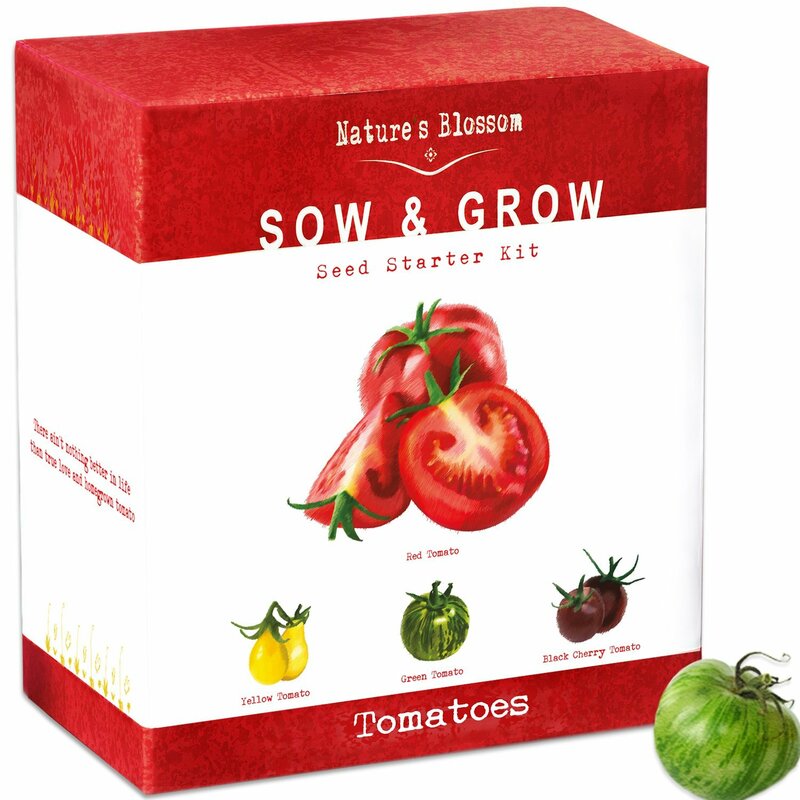 What is you favorite tomato to grow? Heirloom? Hi Robert, thanks for the comments. Plum tomatoes varieties are a favourite of mine. I love them in salads and cooking also. Hi Noel, Try buying here. Hope that helps.